Congratulations, Broncos fans! Denver wins over Carolina 24-10 in Super Bowl 50. 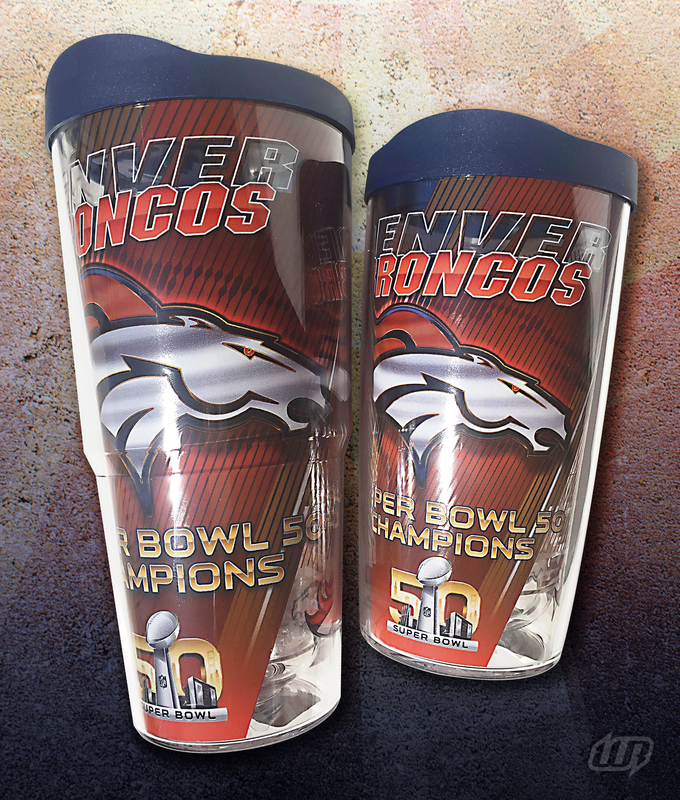 This is my Super Bowl Champions design for Tervis. Take a look at my process in designing hot-market sports collectibles. WEZ © 2018 Waldo Ramirez. All Rights Reserved.